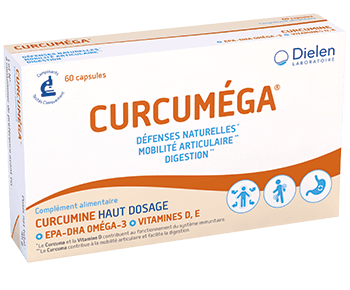 Contributes to the proper functioning of the bones, muscles and cartilage. 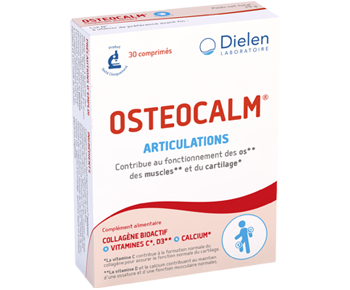 OSTEOCALM® combines the nutrients which participate in the functioning of the joints, cartilage, bones, tendons and muscles. Vitamin D and calcium contribute to maintaining the bones and normal muscle function. 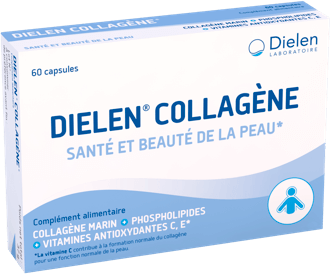 Vitamin C is needed to form the collagen required for the functioning of cartilage. Zinc is needed to maintain the bones and synthesise proteins. Do not exceed the recommended doses. Not for people who are allergic to fish. 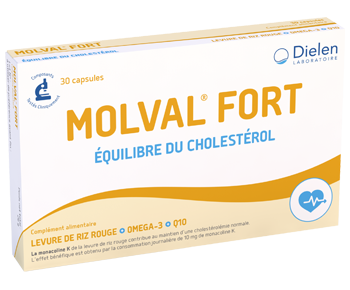 This product is not a substitute for a varied and balanced diet and a healthy lifestyle.